← Pigeons are everywhere in Prague. My friend Justin has trained new shooters for a long time. His interest and proficiency with firearms predate his police work by several years. This year, he is offering more formal training through Condition One. 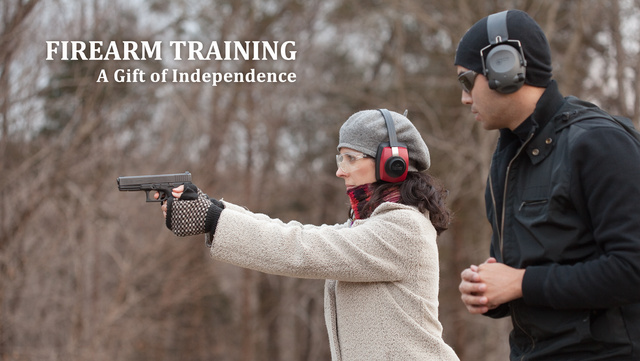 In particular, the pistol course they offer fulfills the Tennessee state requirements for carry permit applications. I highly recommend Justin as an instructor. This entry was posted in interesting people, pistol, self-defense, training and tagged carry, CCW, CHL, Condition One, Glock, license, permit, training. Bookmark the permalink. Condition-1 is actually the guys I went to when I finally got around to getting my permit. I’ve also taken their advance hand gun course. Their good people and I enjoyed both classes. Thank goodness I teach in Texas, were we usually do so in short sleeves. Oddball, it was good to see you in our lvl 2 class. The hot hot heat. Larry, it has been plenty warm lately for class. This particular photo was taken about 3 years ago come this winter. Justin, Oleg’s title tells us that Condition 1 is Nashville based, but nothing on your website mentions your location. It was a conscious decision. We are a mobile unit that uses various ranges in the Nashville area. GB,thank you for noticing that. There have been some recent tweaks on the design layout… I did not realize our location was not more clear. I’ll mention it to our web guy and see that he make that more clear.